Read more about this amazing and unique 5 day retreat with one-on-one coaching and mentoring with a CTI-certified leadership facilitator in the nurturing jungle of the undiscovered pearl of South America; Suriname. MAKE TIME TO RECHARGE. INVEST IN YOU! Working as a CEO is challenging, demanding and at times exhausting. Even though people look up to you as their leader, you are also human right? Every human needs time to recharge and reload their mental and physical energy reserve and get their inspiration back. Do you take care of you? 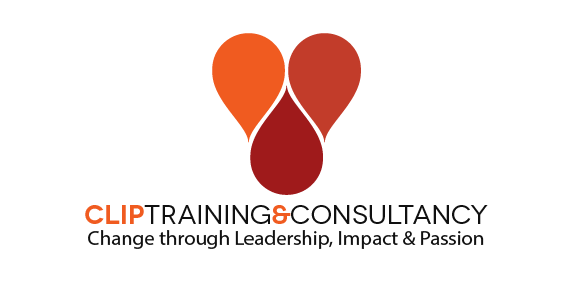 My name is Ruth Sinkeler, A CTI certified leadership trainer. Let me be your recharge partner for 5 days in the beautiful, relaxing and amazing tropical jungle of Suriname, South America. At your service as leadership facilitator & recharge expert for 90 hours. Also do 1 day of community service and give back! Are you ready to recharge, be inspired, reflect and go back to business a whole new, energized and inspired CEO? Book your arrangement of choice now! Download the full PDF with the arrangements, pricing and all info. Use the sign up form to register for your retreat. After your registration, we will plan your retreat dates together. I will contact you to plan an online meeting. This is the best present for YOU!